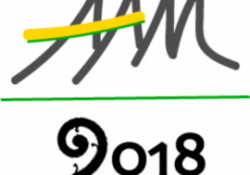 The third Astrobiology Australasia Meeting (AAM), a joint meeting of the New Zealand Astrobiology Network and the Australian Centre for Astrobiology (at UNSW Sydney, Australia). This meeting will be held on 25-29 June 2018 in Rotorua, New Zealand. It will be preceded by a one-day astrobiology teachers workshop on the 24th of June, and followed by associated field trips through the hot springs of the Rotorua area on the 26-27 June. This month, we bring a technical talk! Alix Klingenberg from Auror will be talking about infrastructure as code, using Terraform. 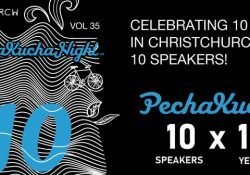 PechaKucha Night Christchurch is turning 10! We are excited to celebrate our 10th birthday at this special event. There will be live music by The Response, T-shirt spot prizes and of course your favourite collection of quick-fire talks by 10 speakers. Richard Hayman // Architect // on Guided by Kaitiakitanga? Elizabeth Broadbent is an Associate Professor of Health Psychology in the Faculty of Medical and Health Sciences at the University of Auckland, New Zealand. She initially gained an honours degree in electrical and electronic engineering in order to pursue her desire to make personal robots. After becoming interested in the psychological aspects of illness and in psychoneuroimmunology, she obtained her MSc and PhD in health psychology. She now combines her health psychology and robotics interests to study healthcare robotics. Elizabeth is a vice-chair of the multi-disciplinary CARES robotics group at the University of Auckland. In 2010, Elizabeth was a visiting academic at the School of Psychology at Harvard University and in the Program in Science, Technology, and Society at Massachusetts Institute of Technology in Boston, USA. In 2017, she obtained a Fulbright award to return to Boston to conduct further research on companion robots. 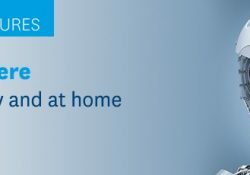 She is an associate editor of the journal IEEE Transactions on Human-Robot Interaction, and Director of the Masters of Health Psychology programme at the University of Auckland. Drinks and nibbles will be served from 6pm at 260.088 Level 0 Foyer, Owen G Glenn Building. Lecture commences at 6.30pm. 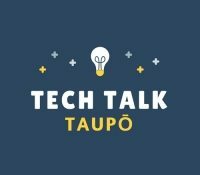 Join us at this official NZ Tech Week event here in Taupo. We have invited eight guest speakers who will be presenting in ‘Pecha Kucha’ style on topics all related to technology. From robots to electric vehicles, digitization to future thinking – this will be an evening of inspiration and aspiration. This free event is suitable for all ages… we encourage parents to bring their teens… or come after work with your colleagues. – Is it time to join the electric vehicle revolution? – Will technology solve the future problems of the world? Presentations will start at 5:30pm. A complimentary beverage is provided on arrival, then a cash bar will operate. Bewitched by the artistry of special effects? Immerse yourself in the Weta Workshop Artist Speaker Series! Each month, enjoy an exclusive presentation from the artists and technicians of Weta Workshop’s many creative divisions. From swordsmiths to costume creators, concept designers to master make-up technicians and many more, gain never-before-seen insight into their unique artistry and creative process! Learn how ordinary human beings are transformed into creatures, cyborgs and superhumans with Weta Workshop’s senior prosthetics technicians. 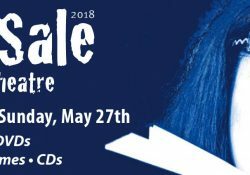 Over two days on 23-24 June 2018 you’ll get a chance to hear a mix of inspirational, entertaining and useful talks from speakers from around Aotearoa and the world. It’s also a great opportunity to meet your local community. 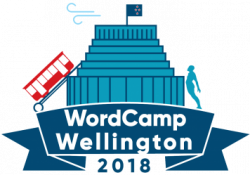 WordCamps are informal, community-organized events held world-wide that are put together by WordPress users like you. 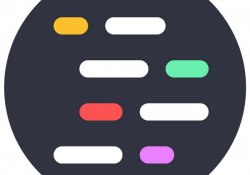 Everyone from casual users to core developers participate, share ideas, and get to know each other.